Build your customer base and turn anonymous customers into loyal repeat customers with a customizable loyalty program. With expertise in retail, cannabis, and technology we understand what it takes to attract and retain loyal customers. 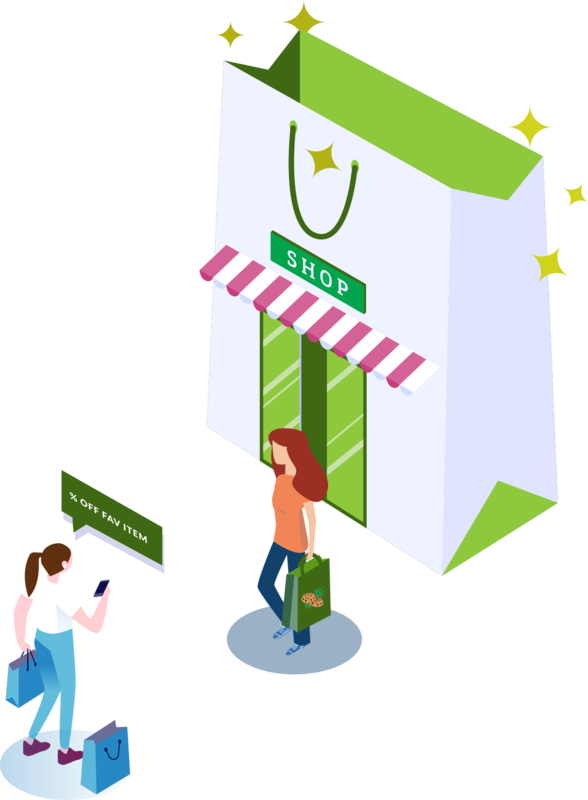 Since it costs more to acquire a new customer than to keep a current one, it’s important to focus on getting your current customers to shop with you as much as possible. 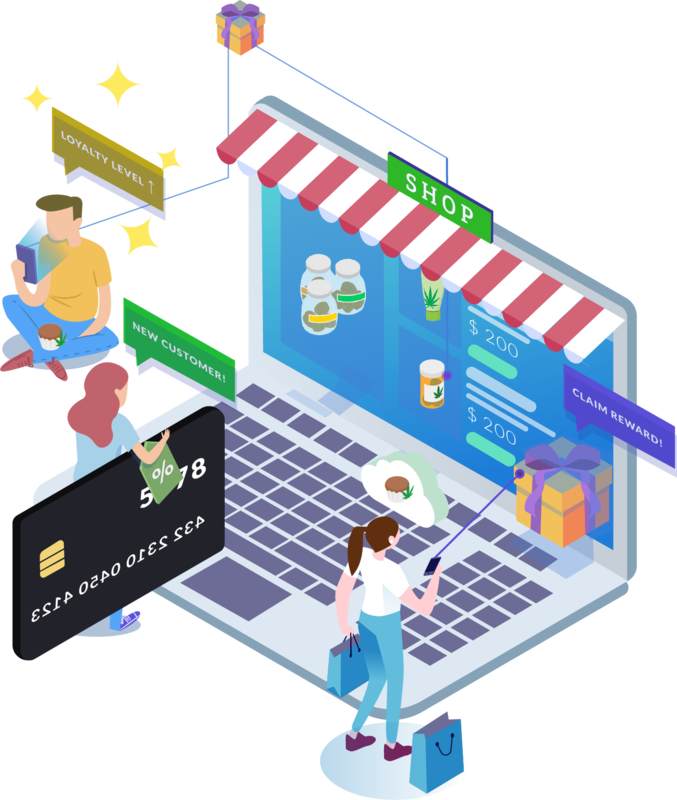 Ecommerce has opened up so many more possibilities for potential loyalty programs that you can integrate into your business. Now, you can reward your customers for more than just purchases. Give your customers a reason to come back with customizable rewards. Gather detailed preferences and interests from each visitor to make your marketing efforts more effective. Customer retention as important as ever. With a well-built loyalty program, you’ll give your customers a great reason to come back again and again. You can use CBD:Cart to create discount codes and coupons to help promote your products. 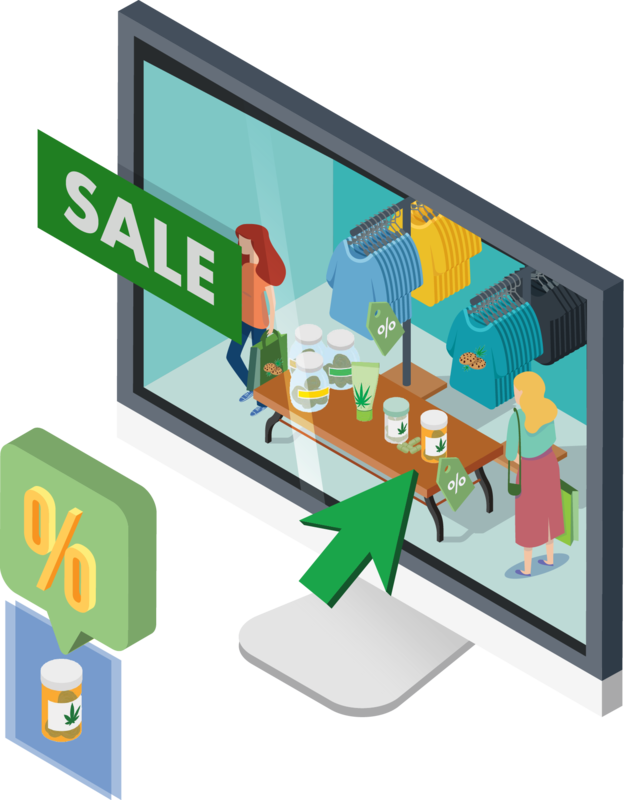 You can define coupon codes that save customers a fixed amount, a percentage amount, or free shipping. In your backend admin, you can further specify that a code can only be used a limited number of times, for a specific product, for a minimum order amount, or is only valid during a certain date range. Or better yet, apply the discount automatically at checkout. You control your discounts and loyalty programs.